TOPEKA, Kan. (KSNT) - The builders of this year's Topeka St. Jude Dream Home got help from an unexpected place this week. Modern Masonry finished up the stonework on Monday with the help of the employee's and owner's children. The kids got dressed up in little orange t-shirts and mini protective goggles. Employees helped the kids spread cement and set a good portion of the stones of the front porch. "They wanted to give somehow in this and they don't have any monetary donations. They don't have anything like that, but what they can do is they can physically help," said owner Chris Cazier. Cazier says these kids know all too well what cancer can do to a family. Cazier's son Blake died of cancer two years ago and many of the kids wanted to help St. Jude to honor him. "I wanted to make kids happy because I remember "Blakey" being really happy," said Mason Cazier, Blake's older brother. Even though he's gone, the Modern Masonry t-shirts say "Team Blake" on the shoulder, so he can never be forgotten. 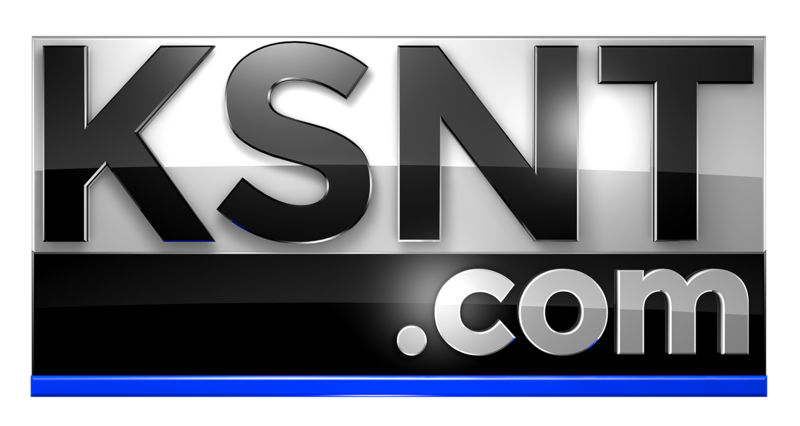 Suggest a correction or send us a story idea by emailing producers@ksnt.com. We value your input.